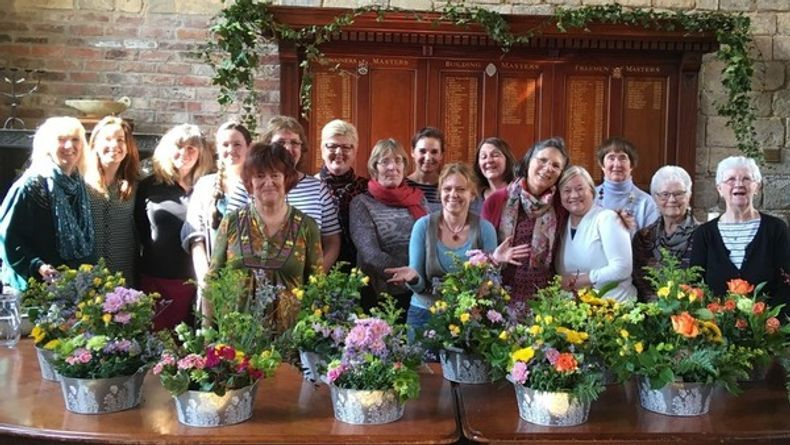 All our flower classes/workshops are small and informal, catering for all abilities from the absolute beginner to the more experienced flower arranger. Fees include the cost of all materials and tuition and refreshments are provided, you will leave the class with a display to take home and enjoy. Full payment (non-refundable) is required upon booking to secure your place and early booking is essential as classes do fill up quickly. 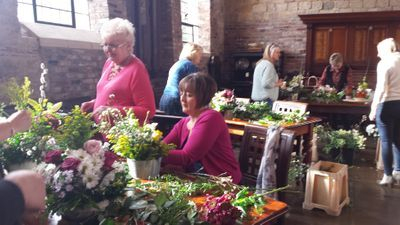 A Spring Flower class/workshop for an Easter treat..
Come along to create a beautiful a flower arrangement with lots of tips for inspiration and a choice of different containers. The workshop will be led by Kathrine Armstrong Bisson who'll guide you through the day. All materials included.